It all boils down to a measly $500 million – no sweat, right? If you follow the NHL at all, odds are you already know about the impending expansion that’s been all over the news, creating some controversy and getting most fans pretty excited. The NHL hasn’t expanded since 2000 (when Minnesota and Columbus both paid $80 million each to join the league), so this is a pretty big deal, although the 2017-2018 season would be the earliest for the expansion. But it’s never too early to celebrate even more hockey, right? The article goes on to expand on five things to know about the future team like who is behind the entire thing (billionaire Bill Foley), the team’s home (the brand new T-Mobile Arena, which opened in April, just off the Las Vegas Strip), the team’s actual name (TBD but lots of great options are floating around the Internet) and much more. Click the link above to read it in its entirety. A person with direct knowledge of the NHL’s decision says the league has settled on Las Vegas as its choice for expansion, provided organizers can come up with a $500 million fee. The person spoke Tuesday on condition of anonymity because details have not been released by the league ahead of its Board of Governors meeting on June 22. Quebec City was also considered for expansion. A second person who had been briefed on the decision said Las Vegas was a “done deal” following the recommendation of the NHL’s executive committee. What are your thoughts on this expansion? Do you think Las Vegas is the best bet for the new team? 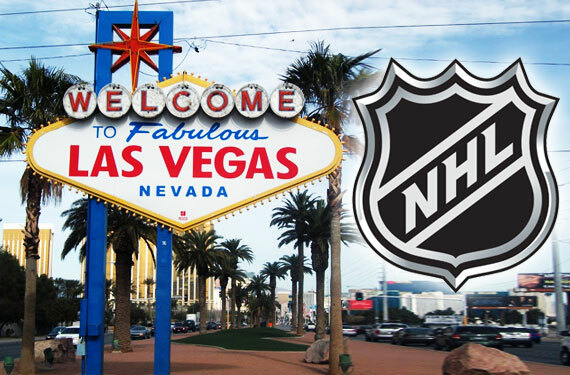 Can the NHL be a success in Sin City? If you were visiting Vegas for a weekend getaway and there was a game, would you add it to your busy itinerary? Let us know in the comments below – we’re just as excited and curious about this expansion as the rest of you. 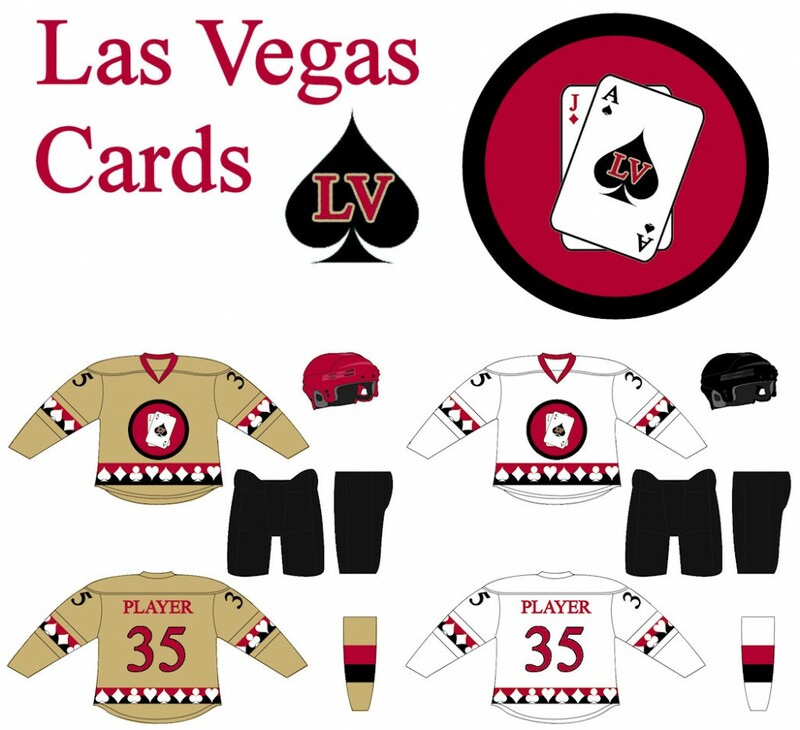 Check out one of the potential concept jerseys for the NHL expansion teams.